This project offered mani design consulting the chance to work for one of the most aspiring young law companies in Germany with a continuously expanding team of lawyers, specialist lawyers, attorney notaries, tax consultants and bankruptcy administrators. 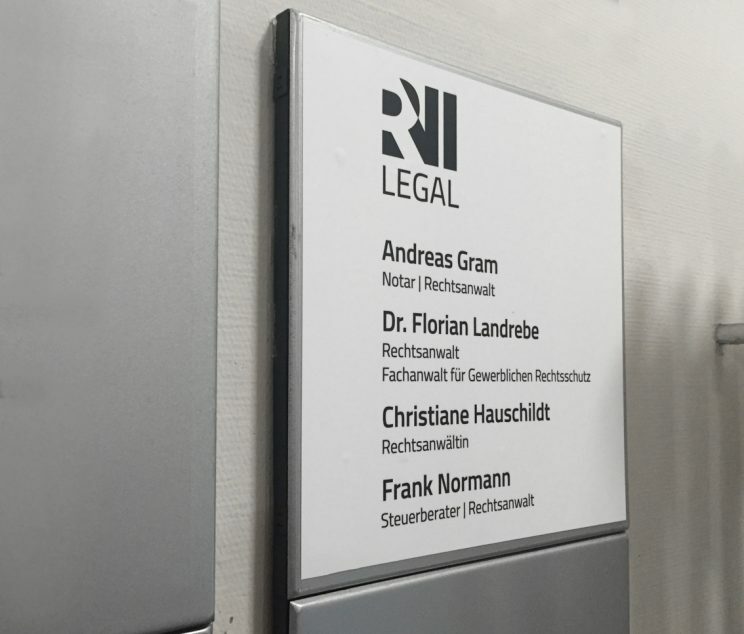 RNI Legal was founded January 1st, 2018, with it’s head office located in Hamburg and with a unique network of partners all over Northern Germany. 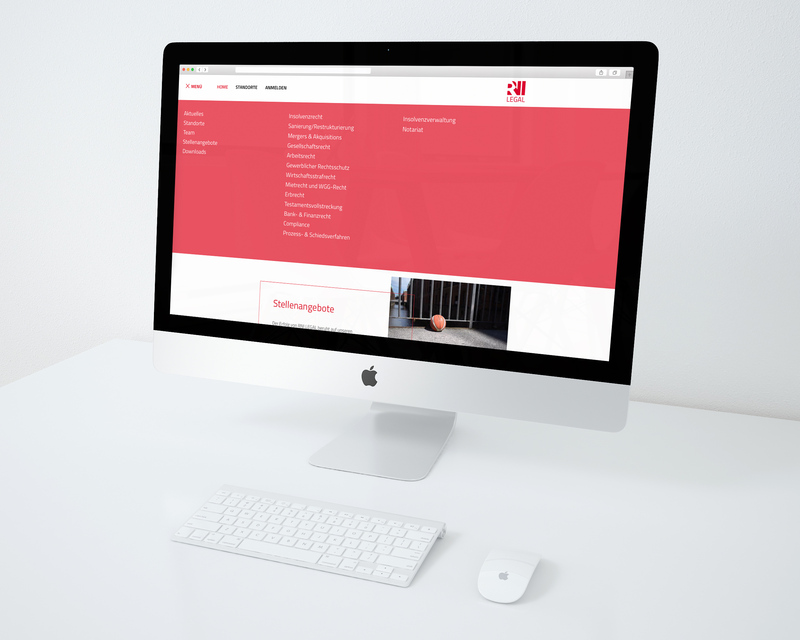 mani design consulting helped RNI.LEGAL to build a solid expandable web representation that expresses the company’s unique and successful combination of know-how and experience, professionalism, pragmatic solutions and unlimited personal commitment. Our task included Logo design and Corporate Design along with Web design and Development. RNI is an abbreviation of all legal issues that RNI.Legal is having their focus on: Recht (Law), Notary support and Insolvenz (Bankruptcy). 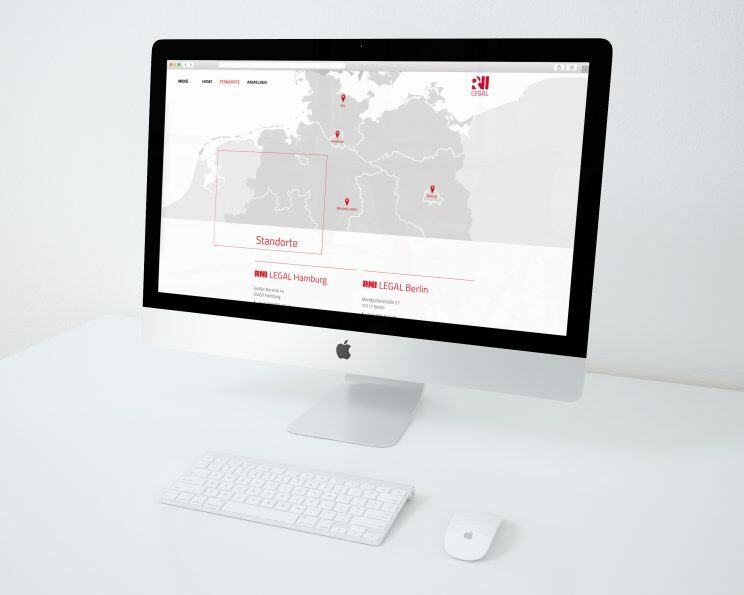 We tried to avoid the common color palette of law firms, mainly consisting of grey tones, blue and dark green shades, and played instead with a powerful red color palette, vividly representing the favorite shades of the founder. 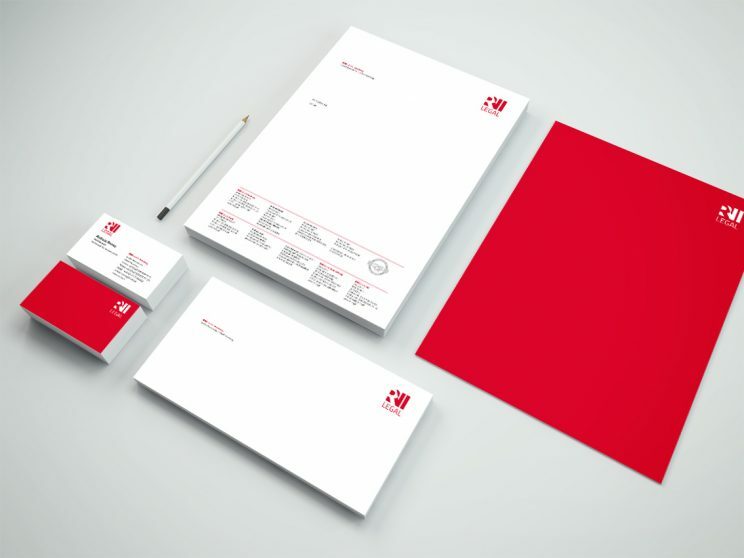 The sophisticated minimalistic style of the collateral combined with a bold red reflects the company’s goals, visions and team spirit in an identifiable and inspiring manner. When it comes to marketing a bankruptcy practice, we thought it’s imperative that we build a powerful web presence which will help to get found by their high value customers who are looking for answers, without asking for help. 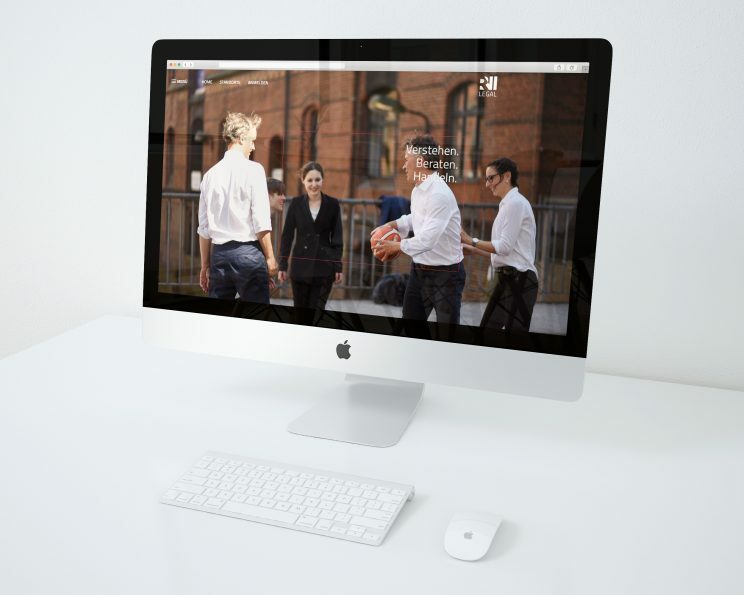 We developed a website system that offers all of the content and support RNI.LEGAL needs to increase visibility and grow their legal practice, including a customized SEO concept and clean compelling content writing tailored to their audience.